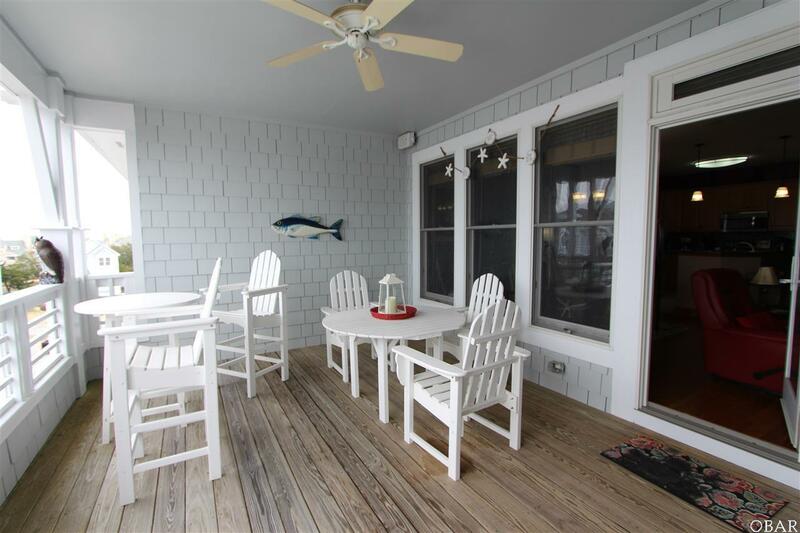 132 Sailfish Drive, Manteo, NC.| MLS# 104084 | Outer Banks Homes For Sale, North Carolina Home Search Including Nags Head, Pirates Cove, Manteo, Kill Devil Hills Kitty Hawk, Southern Shores, Duck, and Corolla North Carolina, Oceanfront and Soundfront properties for sale and long term rentals. 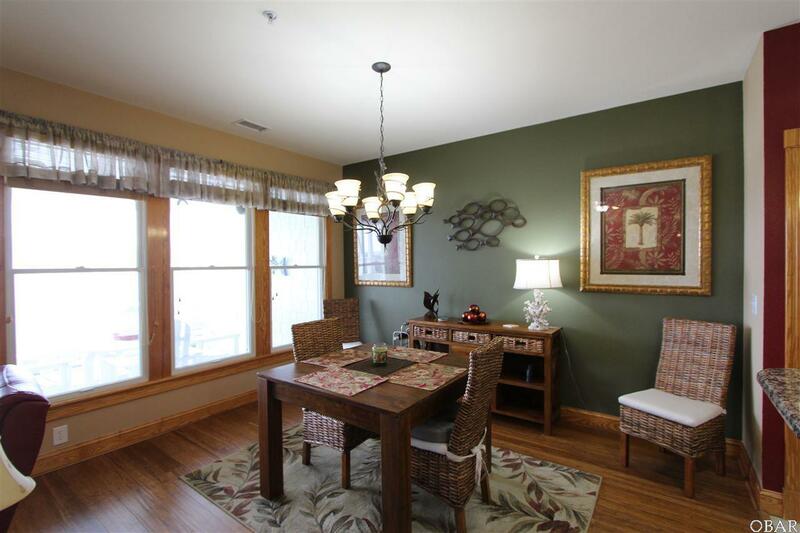 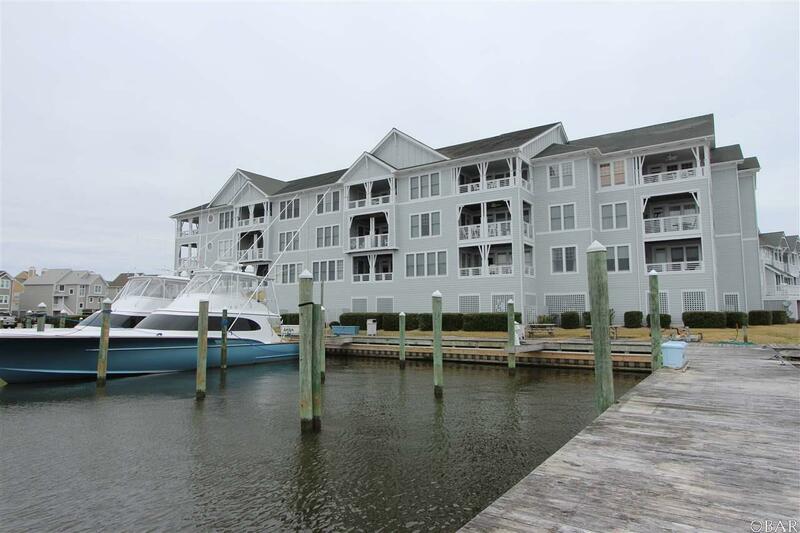 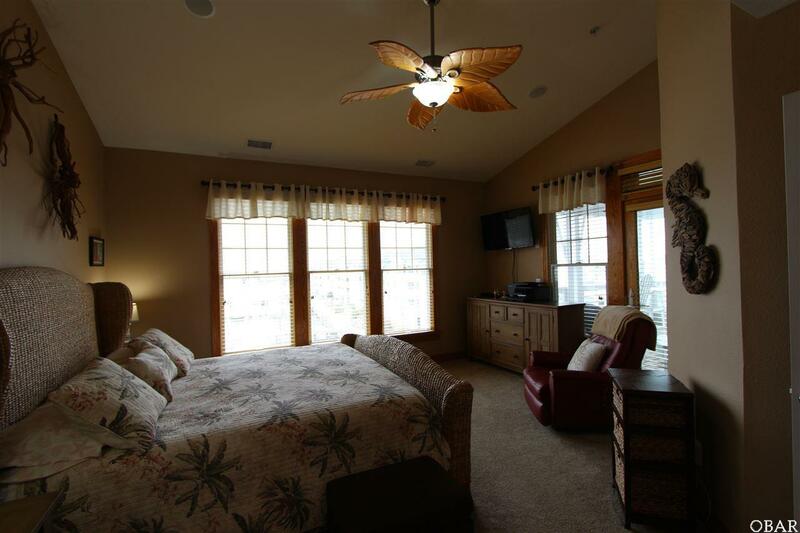 TOP FLOOR THREE BEDROOM, THREE FULL BATH marina condominium. 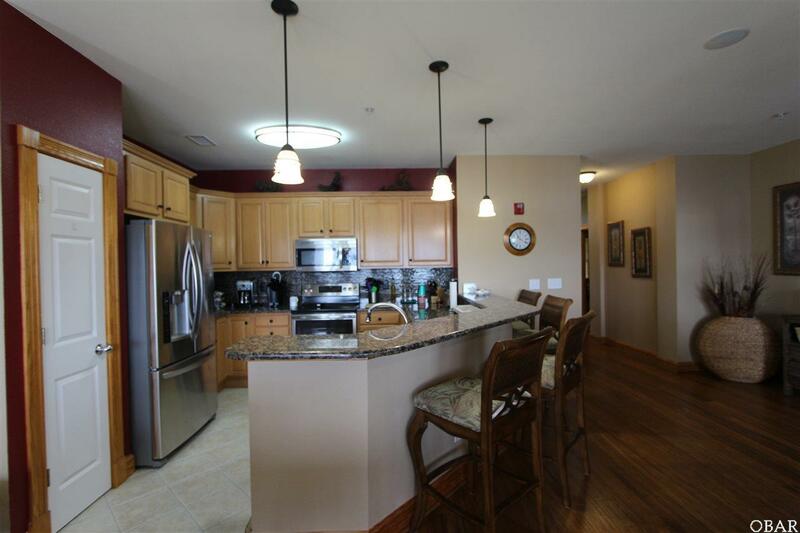 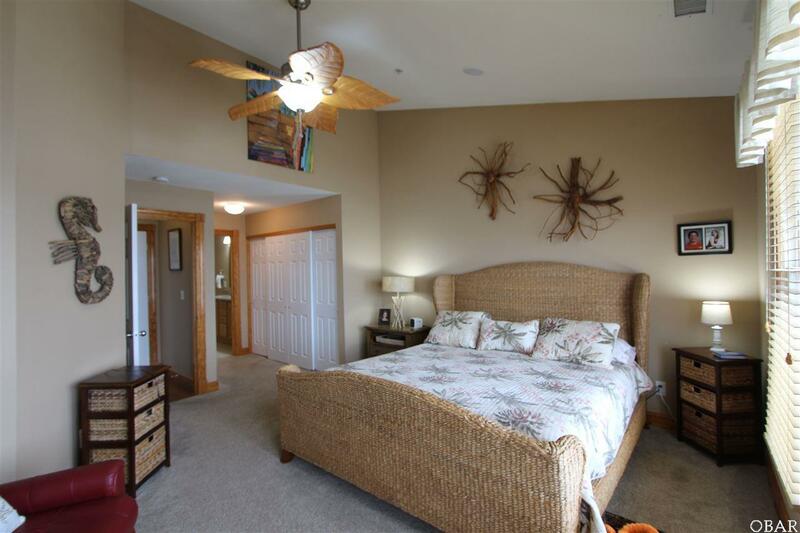 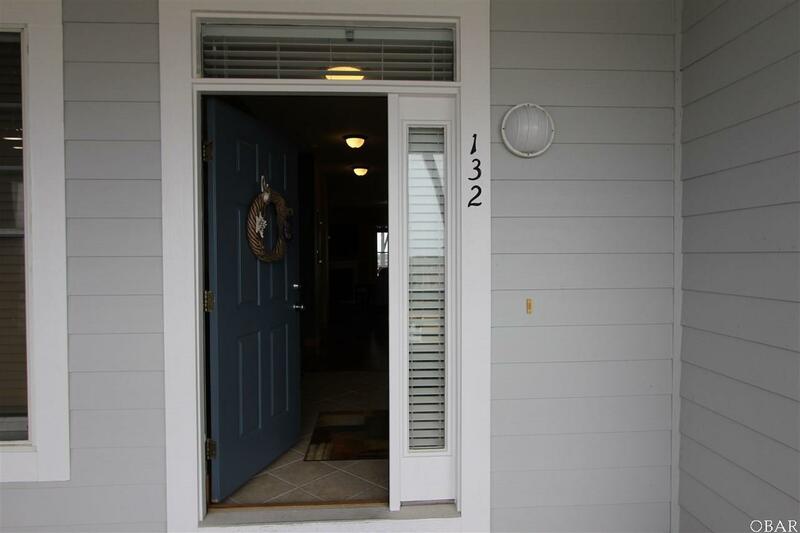 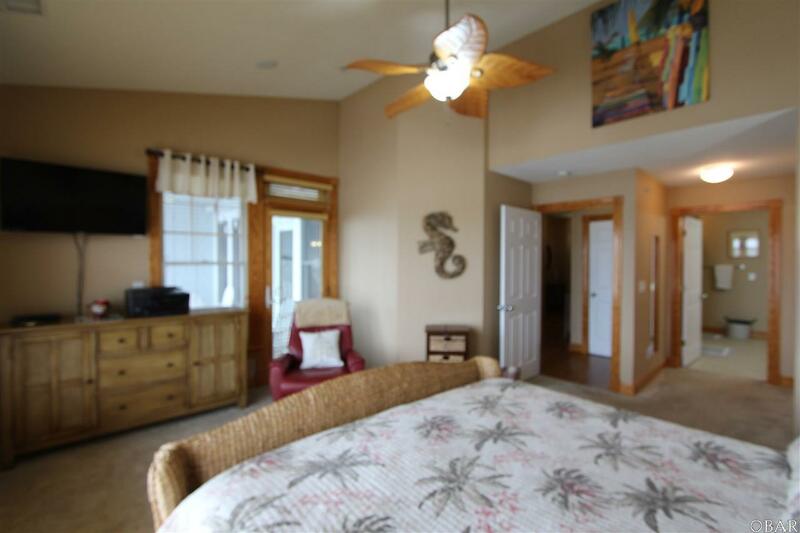 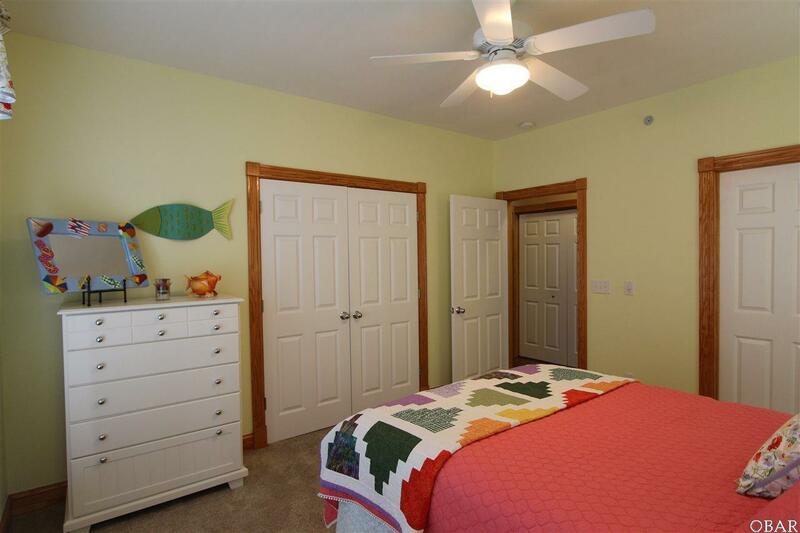 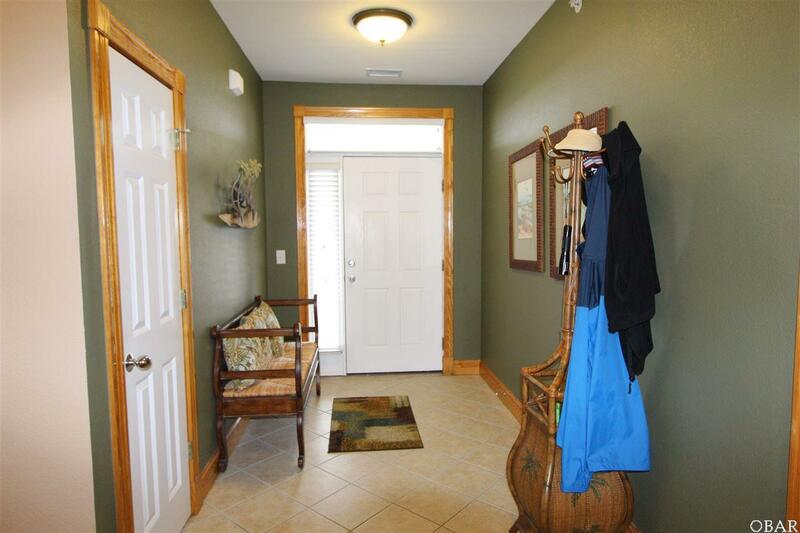 Absolutely one of the nicest condo's you will find on the Outer Banks! 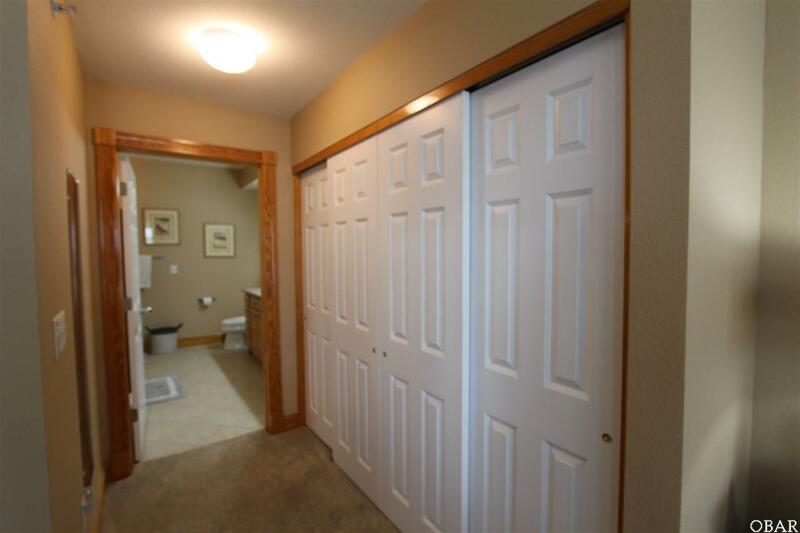 This 1790 sq. 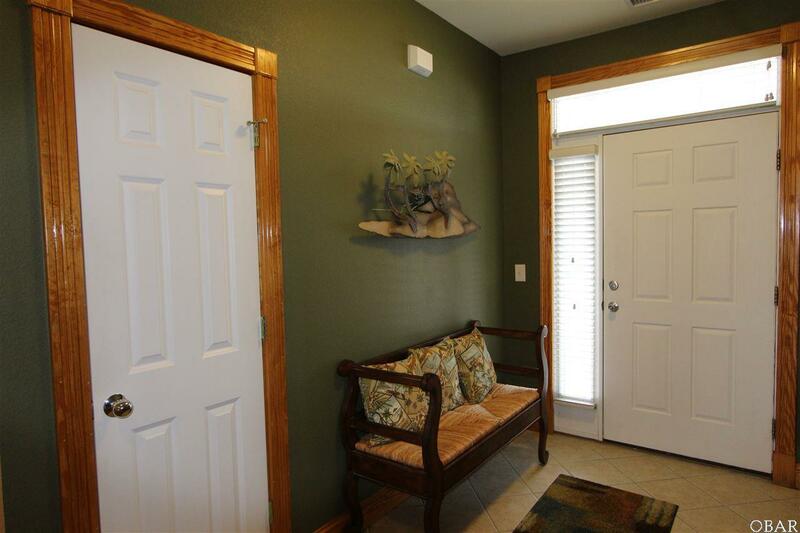 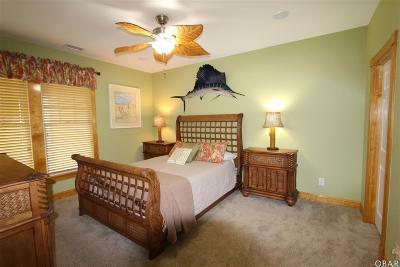 foot Gulfstream Villa condo is full of upgrades that discerning buyers are looking for. 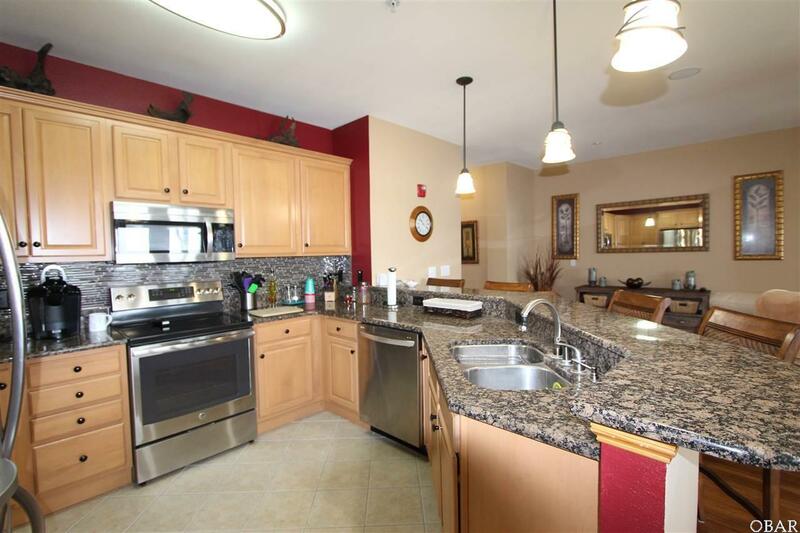 SS Appliances with french door refrigerator, convection oven/microwave, dishwasher, heavy duty garbage disposer and granite kitchen with glass tile backsplash. 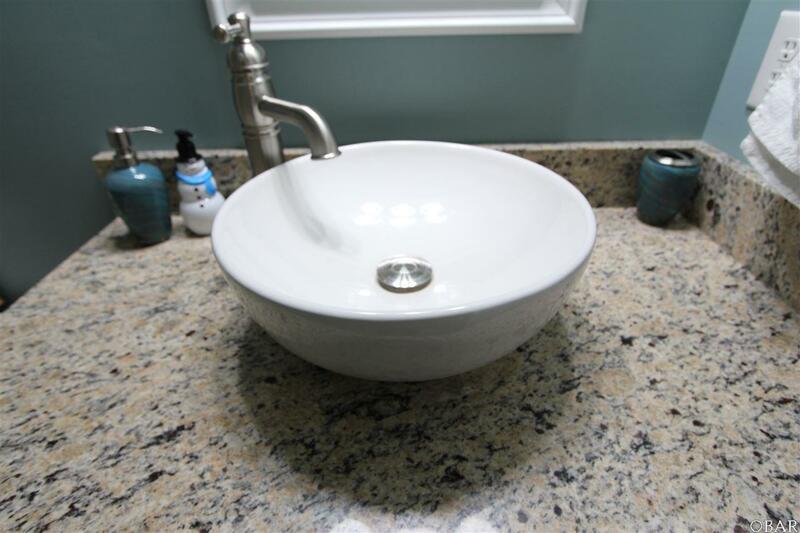 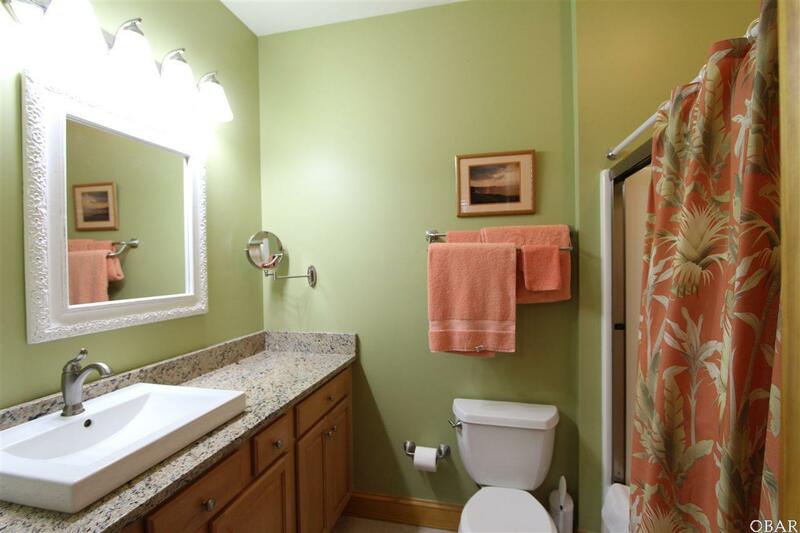 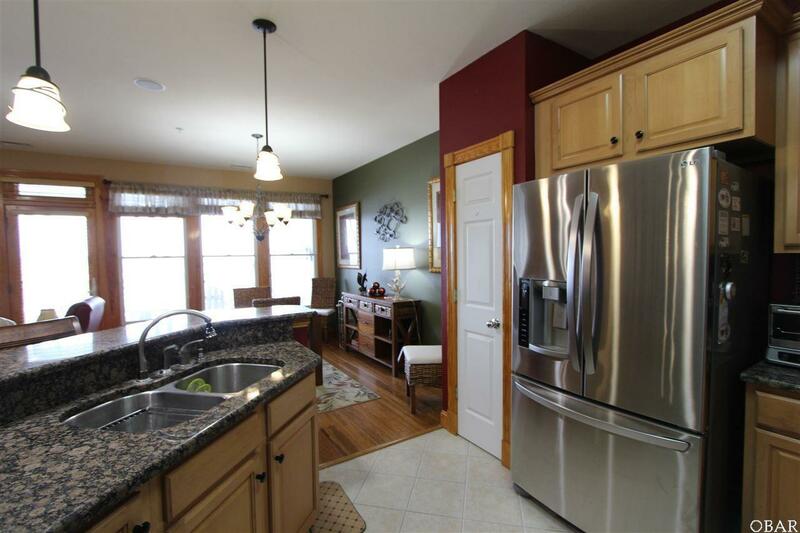 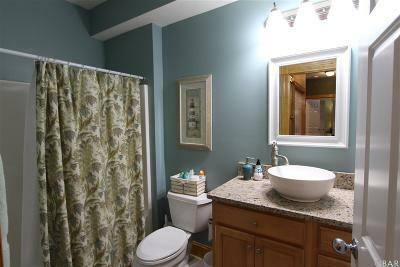 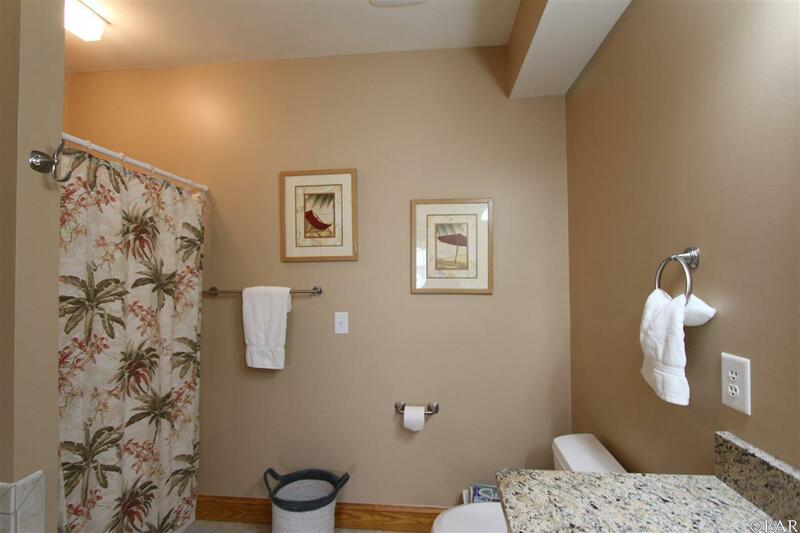 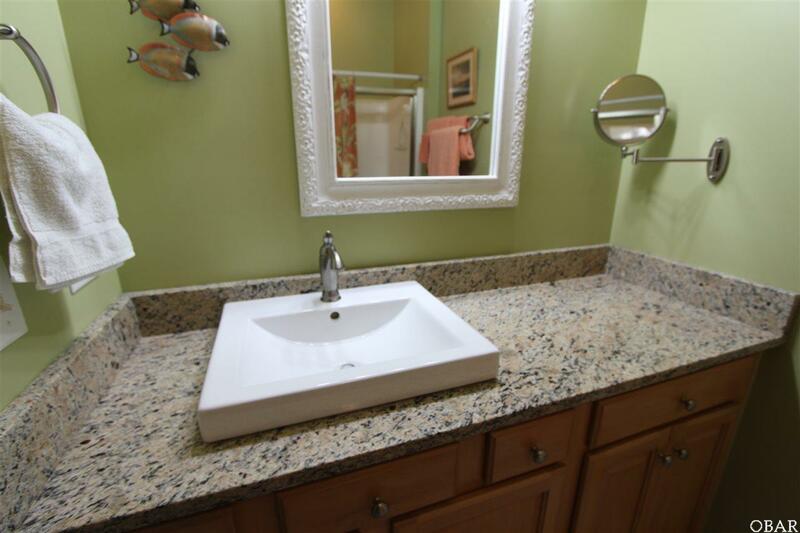 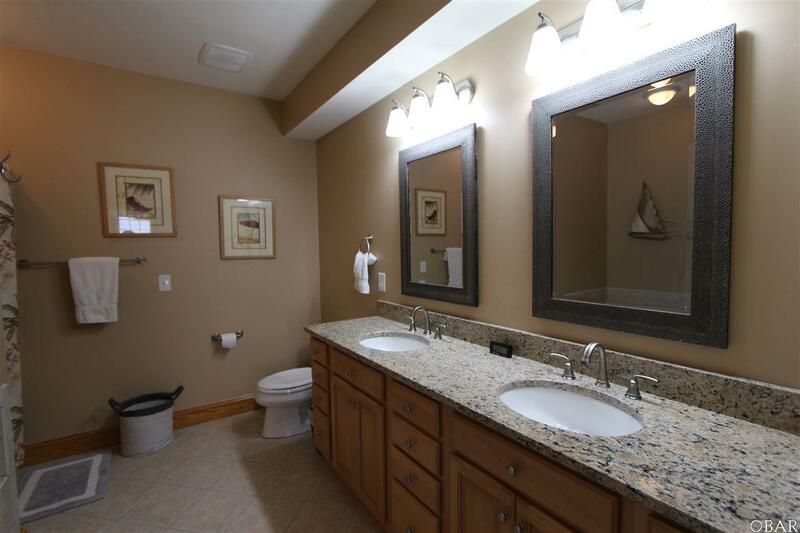 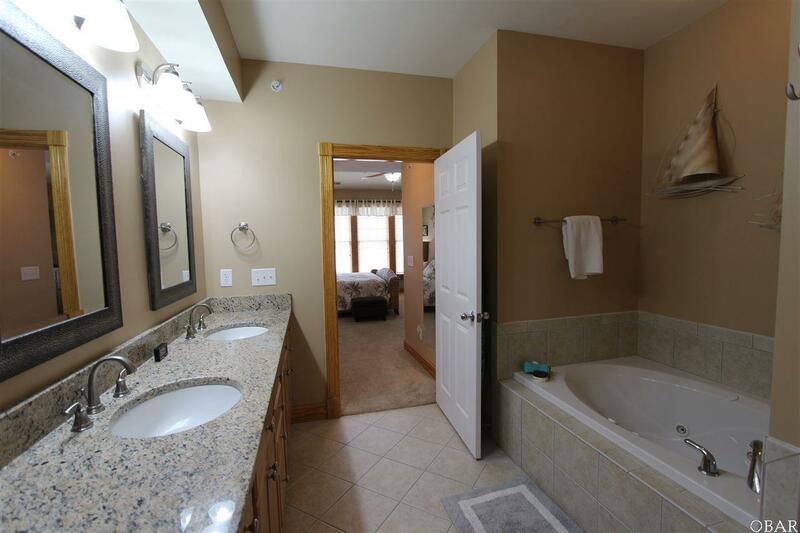 All three bathroom vanities with granite counter tops and updated sinks, mirrors and light fixtures. 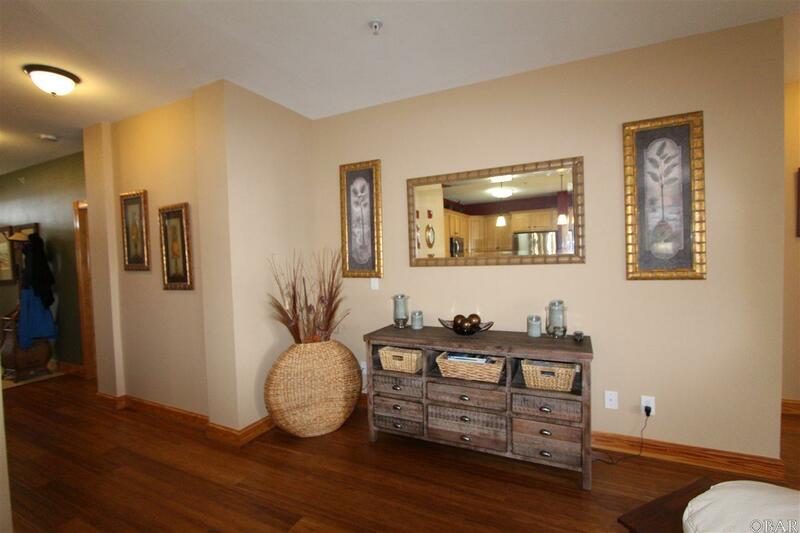 Hardscraped bamboo with cork under layment flooring in living room, dining room and hallways. 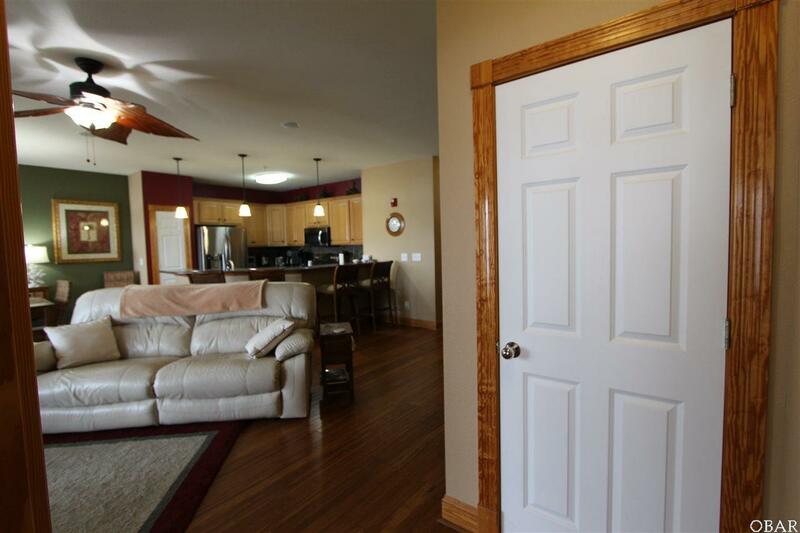 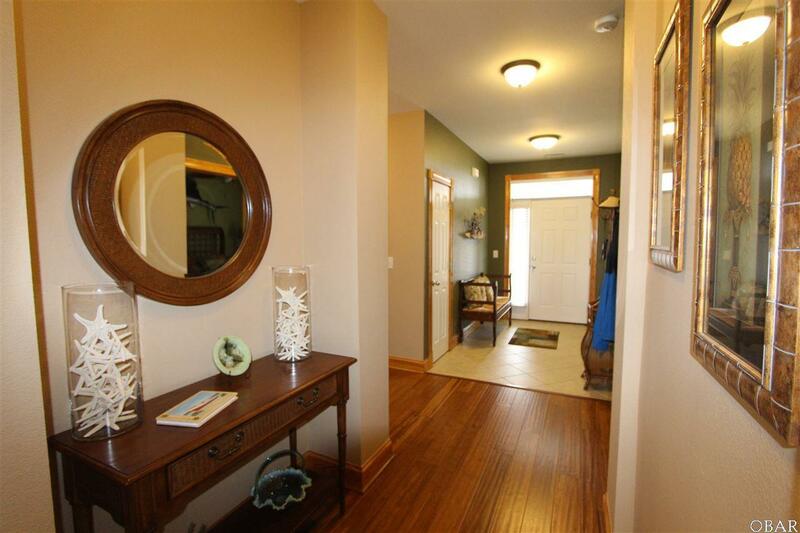 Ceramic tile flooring in entryway, kitchen and bathrooms. 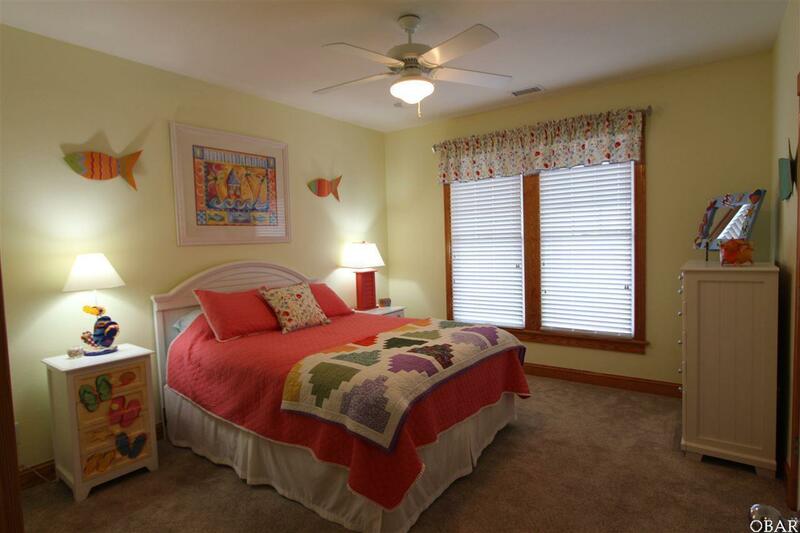 Grade A stainmaster carpet with stainmaster antimicrobial pad. 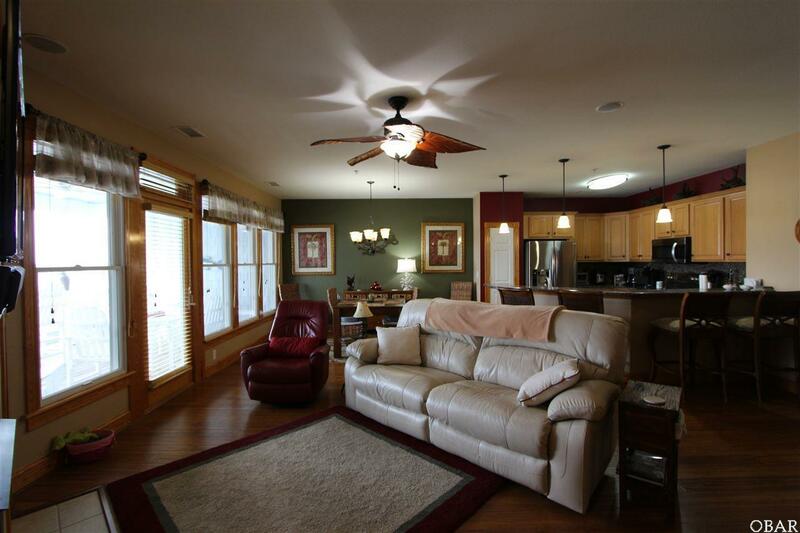 Surround sound system with whole house speakers, including porch area. Wireless television system in living room with large flat screen TV included. 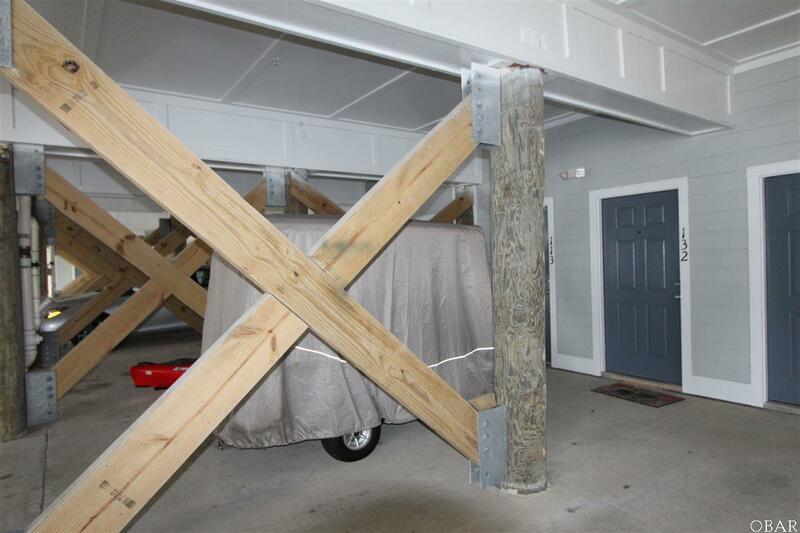 Updates completed in 2013. 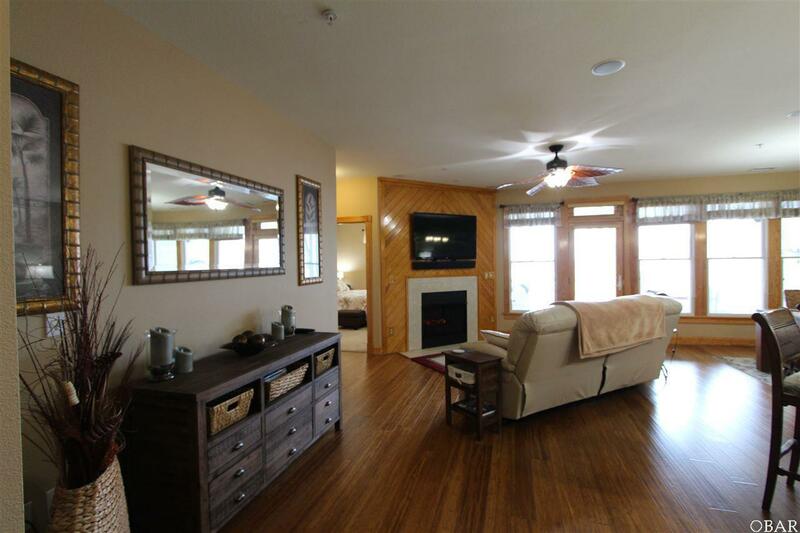 Bamboo flooring 2016. ALL FURNISHINGS INCLUDED. 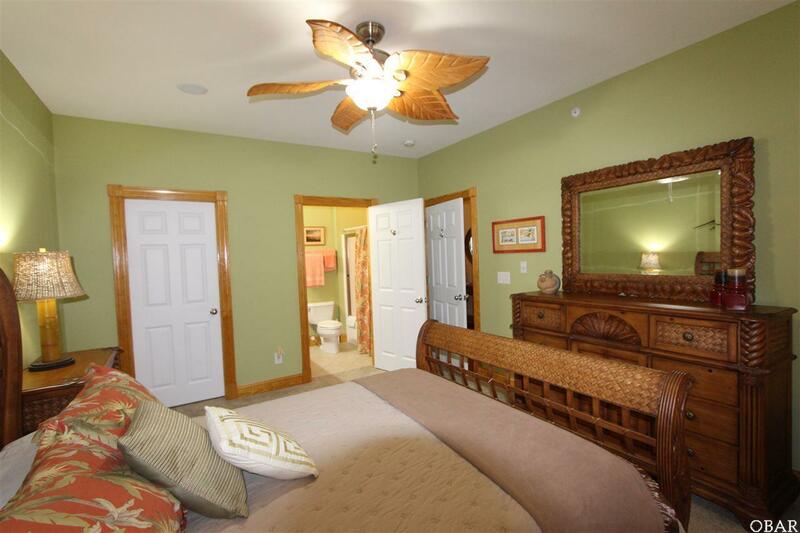 Minus a FEW EXCLUSIONS. 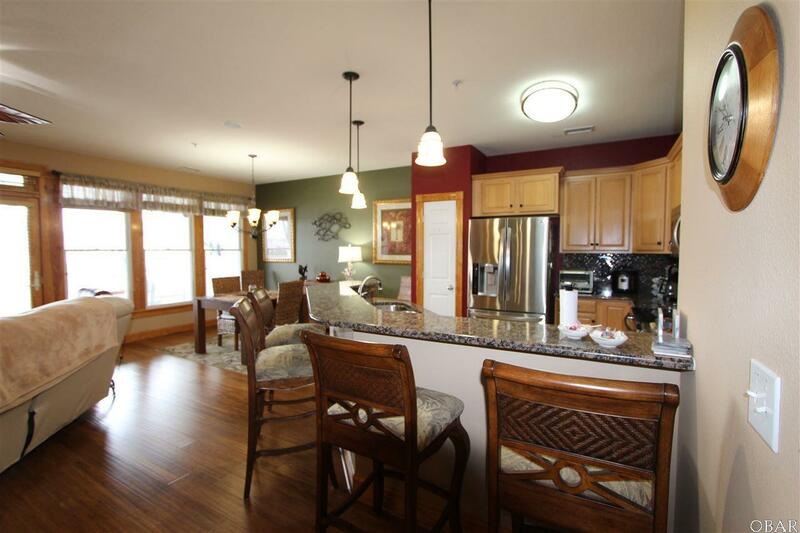 This is the ultimate codominium lifestyle living you've been waiting for. 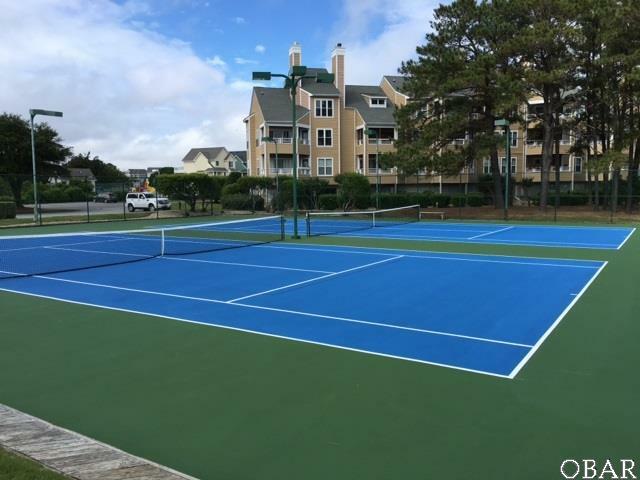 Plenty of community amenities that you'll never want to leave. 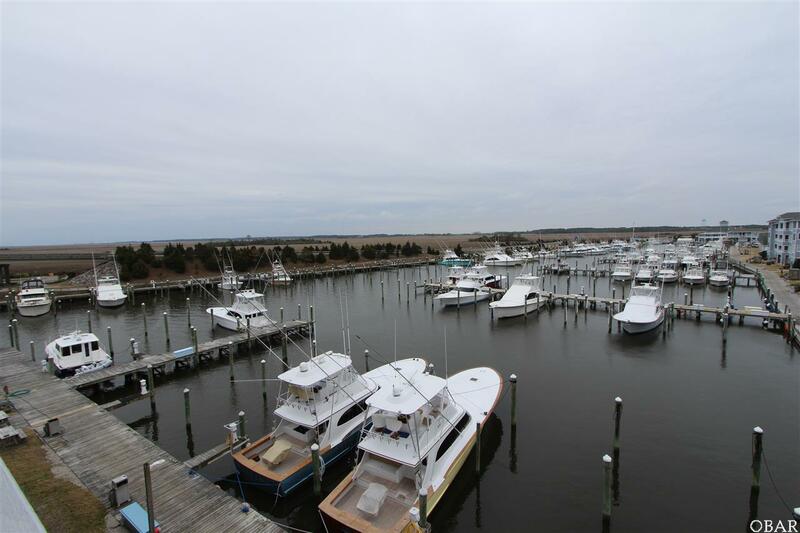 (2) pools, clubhouse, tennis courts, playground, volleyball court, fitness center, walking docks and Social Community Events.. PIRATES COVE, an EAST COAST WORLD CLASS BOATING COMMUNITY with A FULL SERVICE MARINA AND CHARTER FLEET. 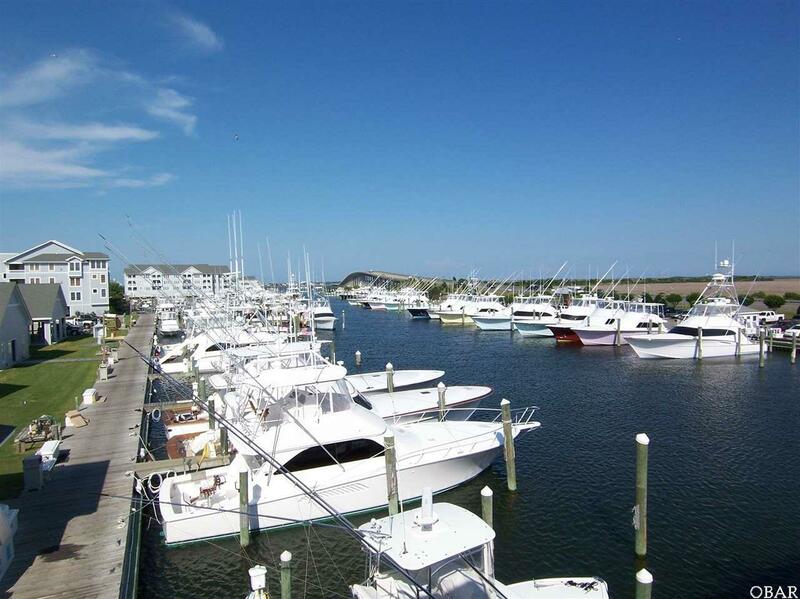 Onsite famous Blue Water Bar and Grill, Mimi's Tiki Bar and walking docks. 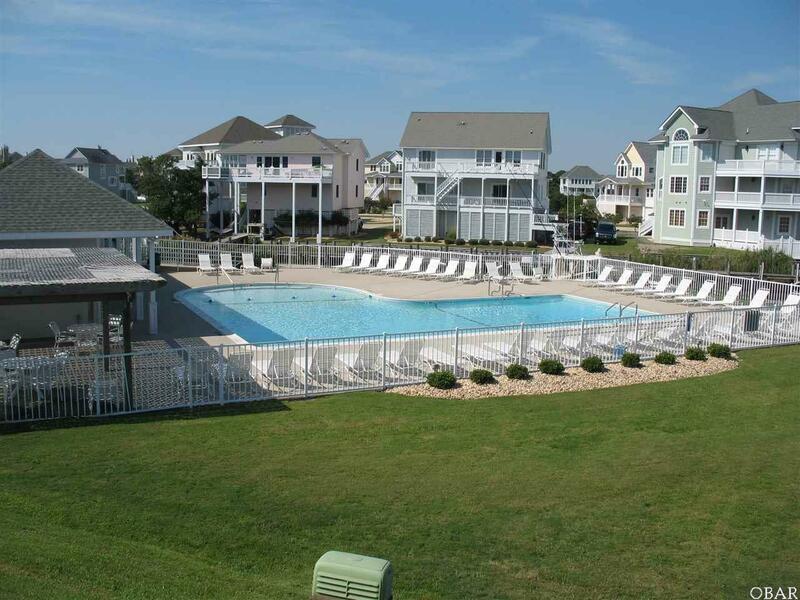 Located just minutes from the Nags Head beach access and OBX Pier. Looking for a relaxing Outer Banks Lock and Leave Lifestyle? 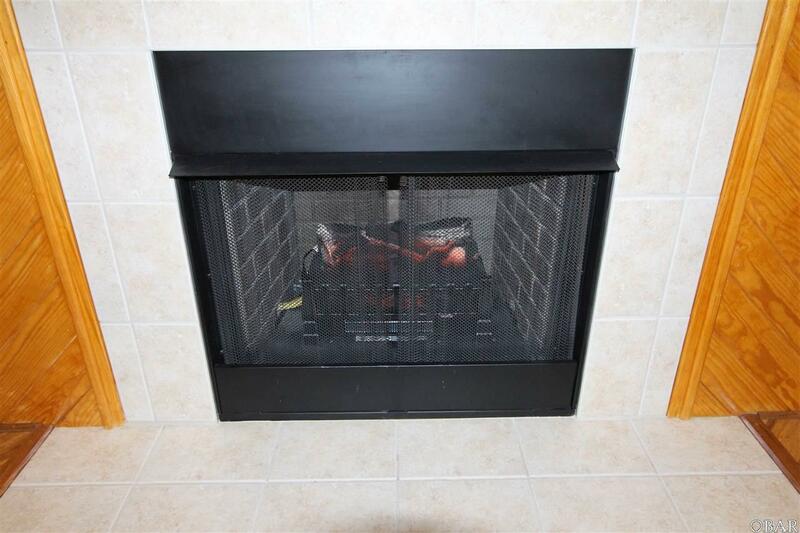 It's right here. Come SEA!